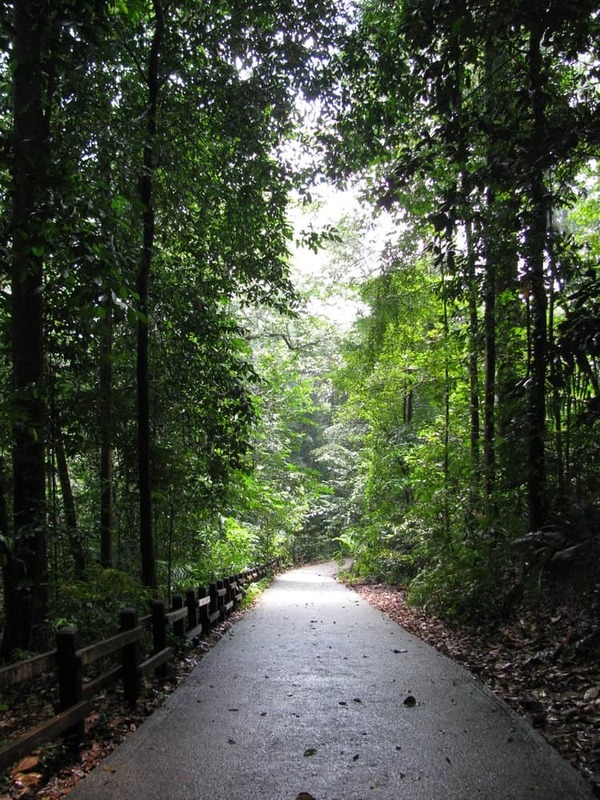 Singapore may be a small island-country but it is well known for its large number of beautiful parks and nature reserves. 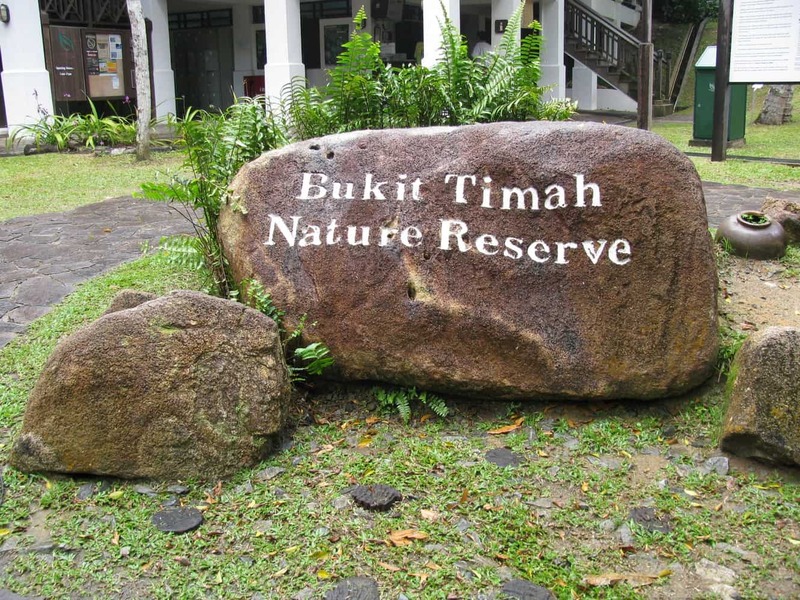 Amongst the best of these is the 164-hectare Bukit Timah Nature Reserve. 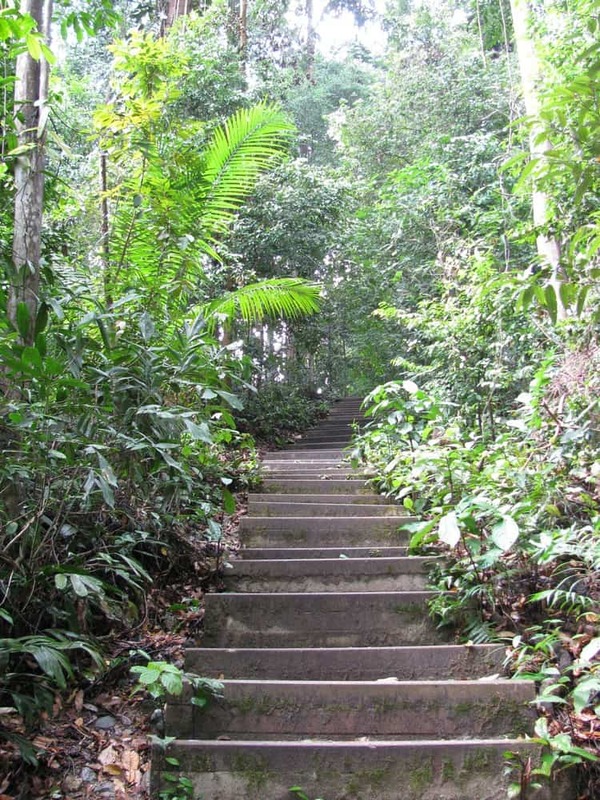 This lush green tropical rainforest is located near the scenic top of Singapore’s highest peak, the Bukit Timah hill. 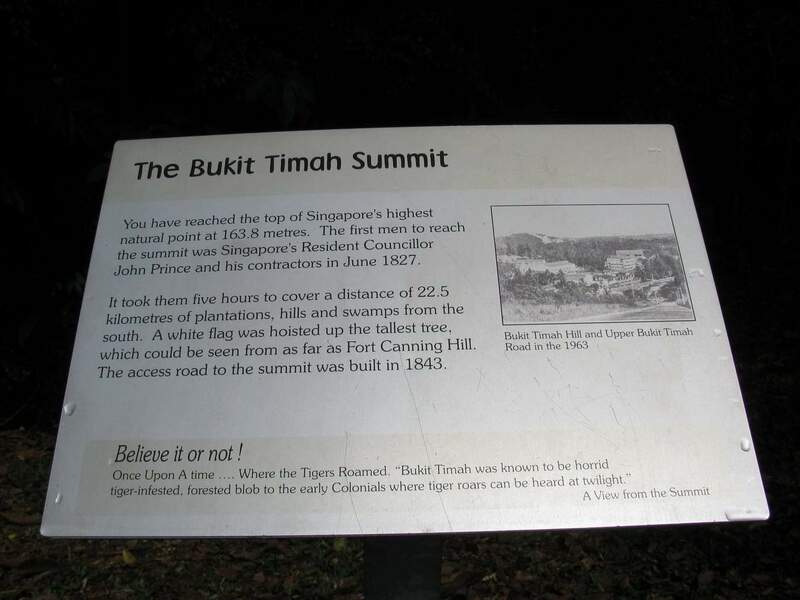 It is approximately 12 kilometres from Singapore’s thriving central business district and it is all that is left of the tropical rainforests that once covered much of the area. 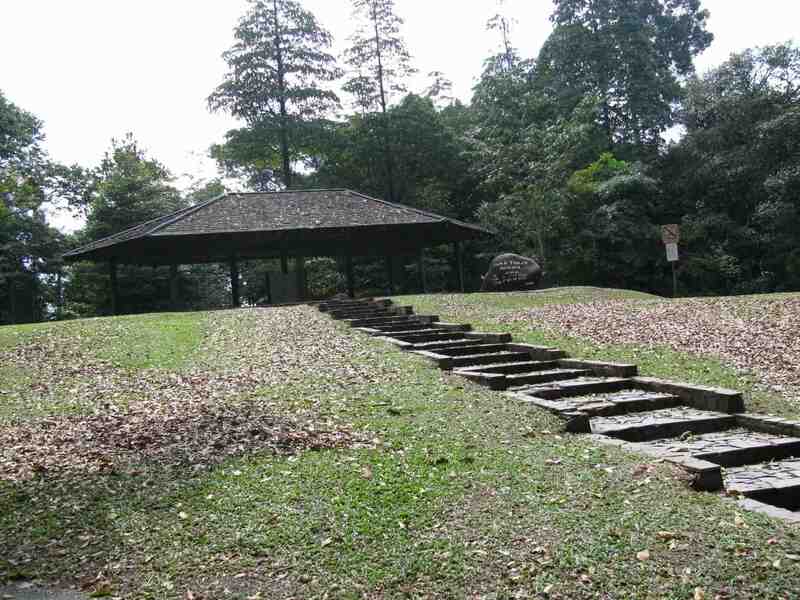 It is a peaceful and quiet oasis which has managed to escape the growth and modernisation of Singapore. 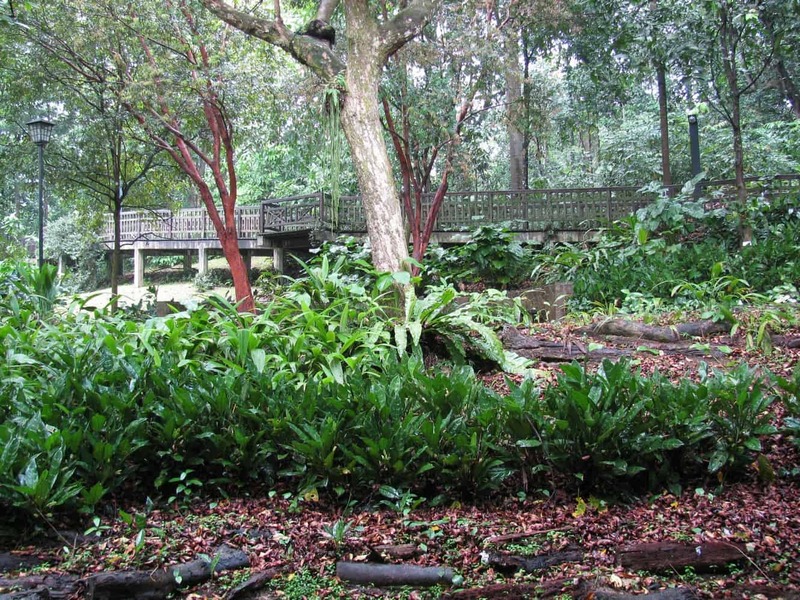 More than 500 species of animals and over 840 flowering plants call the park home. 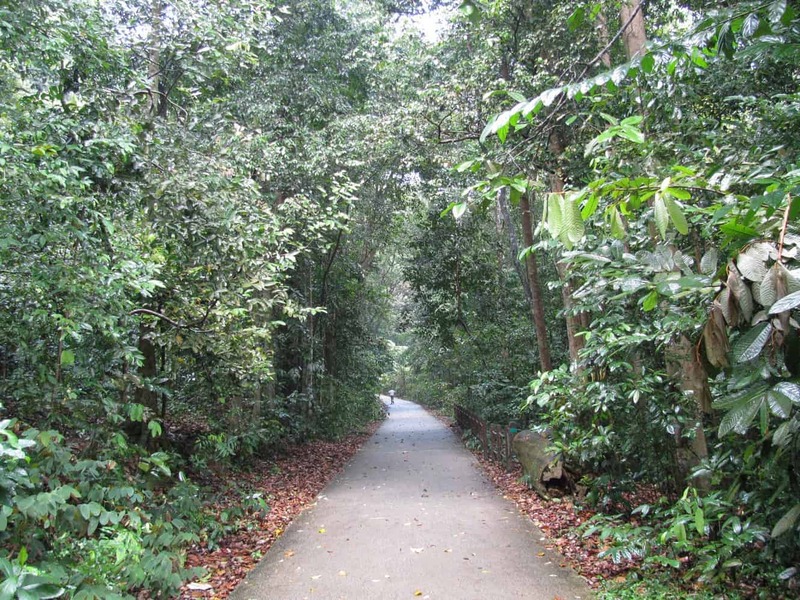 It is an active place with animals, insects and various beautiful forms of foliage everywhere you look. 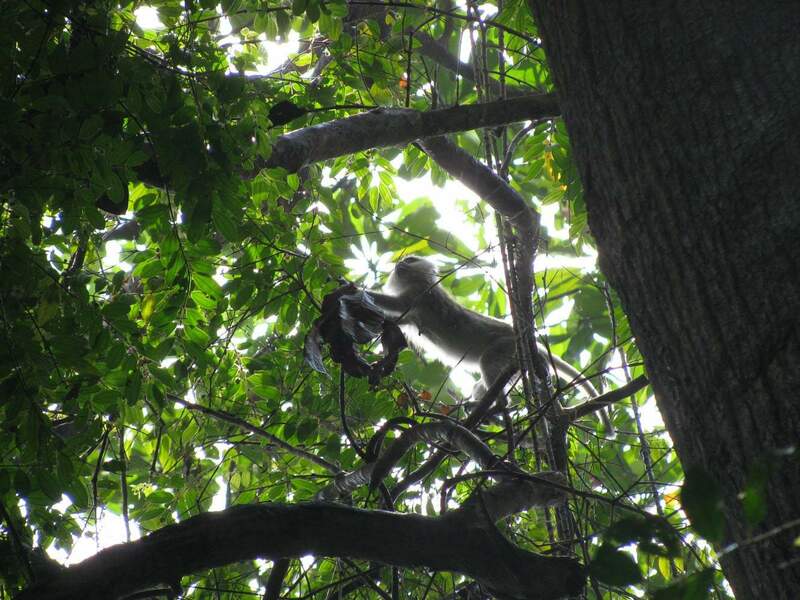 The entire park itself is a shining example of biodiversity with species of mischievous and playful monkeys that will surely delight your visit. 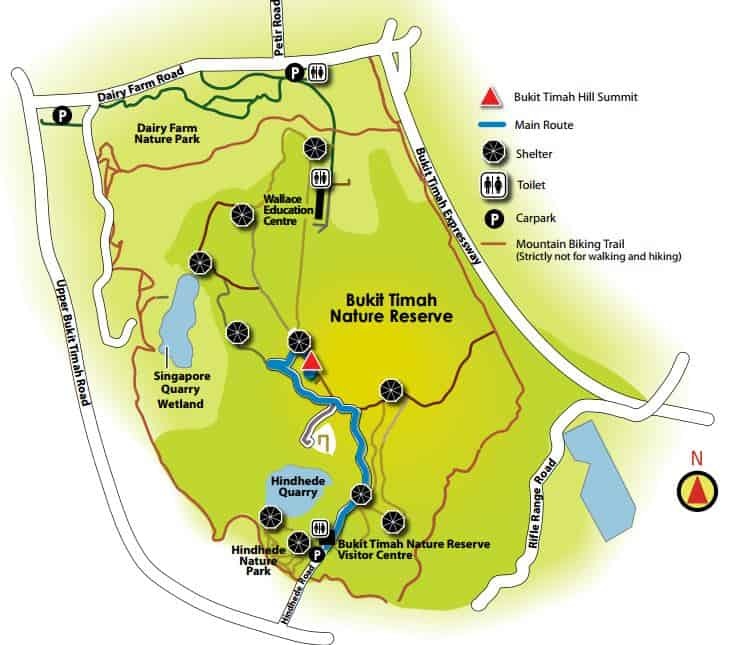 If you choose to go up to the summit you will experience some spectacular views of the surrounding countryside, including the very scenic old quarry near the middle of the park with a lake in the middle. As you look around you will also be amazed by the beautiful forests, steep cliffs and other interesting rock formations found in the park. 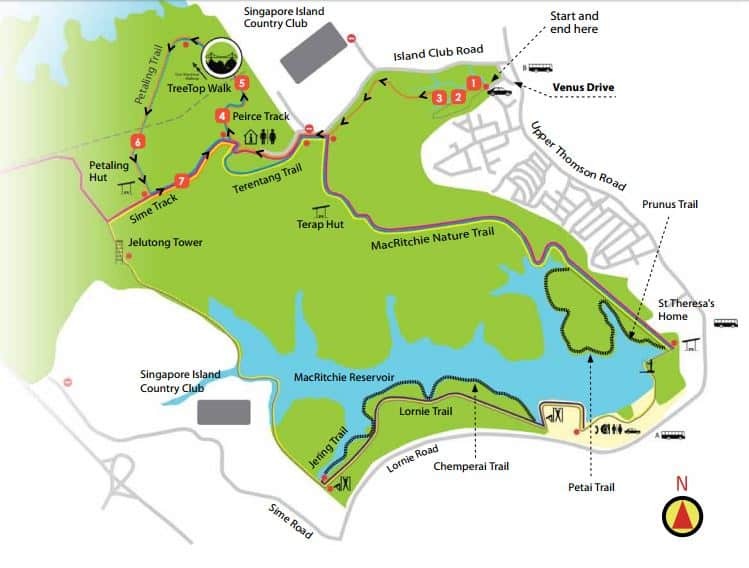 There are many trails found throughout the reserve; great for taking a relaxing walk, a brisk jog, or even a scenic bike ride. While you are doing these activities you will be surprised by all the beauty surrounding you. 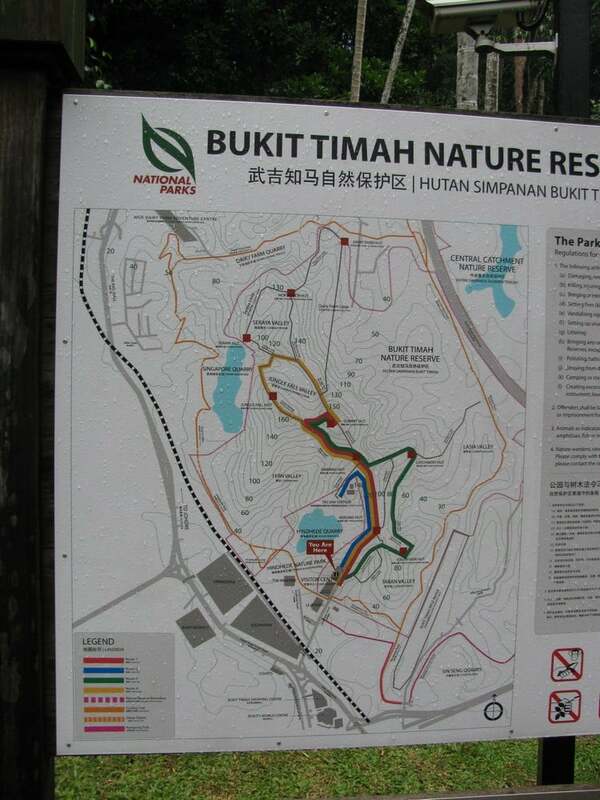 There is a tree top walk that can be accessed via the public car park at Venus Drive that is located beside the start of the trail. 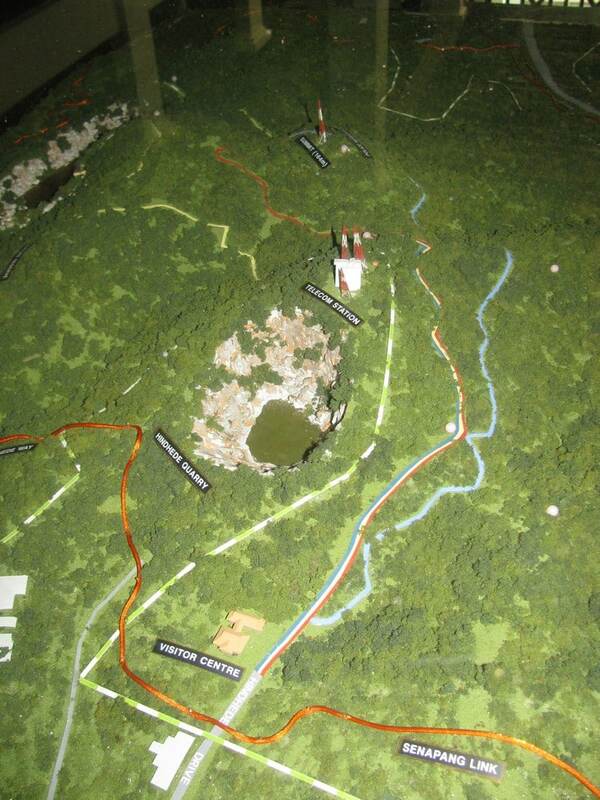 Here you will get a bird’s eye view of the forest with its tall forest trees and canopy. 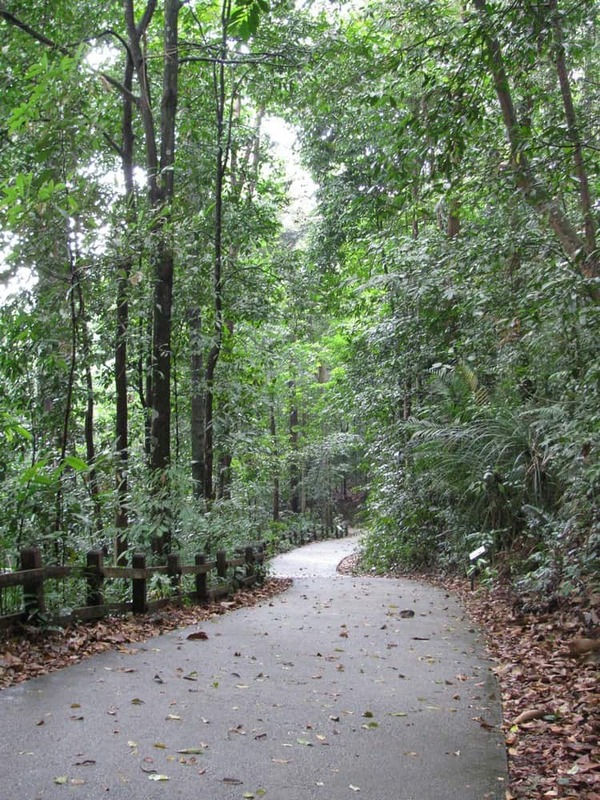 The tree top trail is open weekdays: 9am to 5pm, weekends: 8.30am to 5pm and is closed on Mondays. The walk is approximately 6km and takes about 2-3 hours. 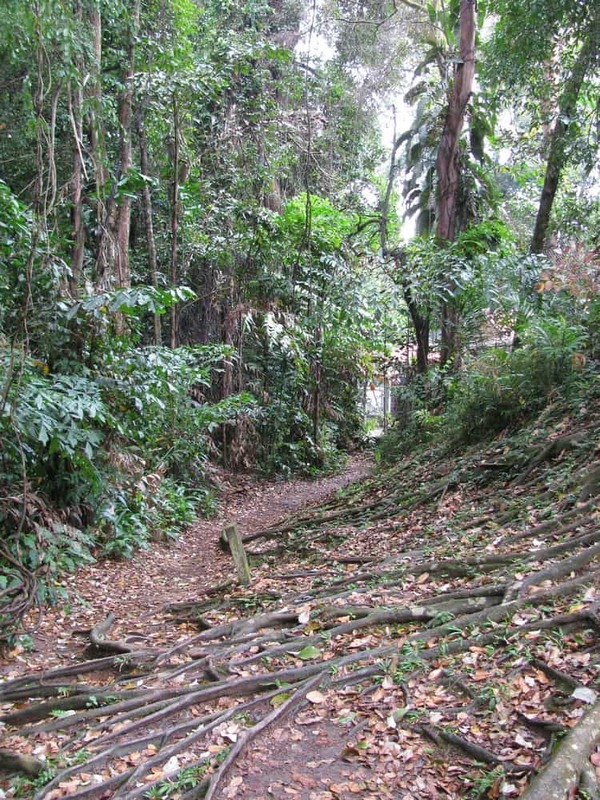 There are slopes which makes the walk moderate/difficult.